Indian conglomerate Reliance Industries Limited is reportedly contemplating on a plan aimed at boosting its oil refining capacity by around half. 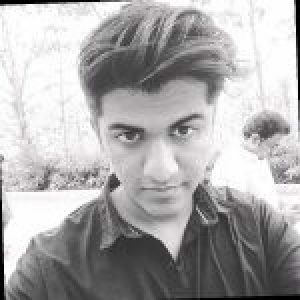 As per trusted sources, the company is looking to process the heaviest and dirtiest crude and is likely to focus on manufacturing feedstock for petrochemicals. Reportedly, the proposed facility would be able to manufacture about 30 million tons of crude per annum. The new facility would be set up at the world’s biggest refining complex in Jamnagar, claim sources with knowledge of the matter. Construction of the new facility may cost USD 10 billion to Reliance Industries. The company has reportedly commenced talks with global refinery equipment vendors and process licensors to construct a new refining train at its Jamnagar complex. 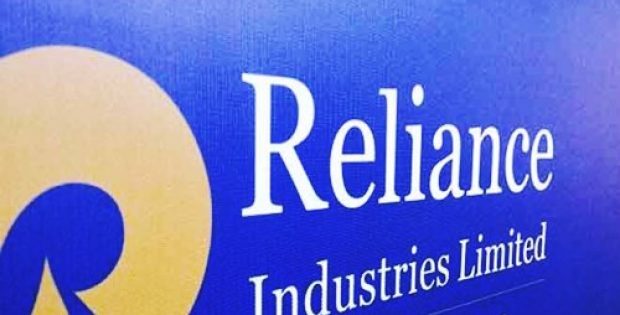 Owned by Asia’s richest man Mukesh Ambani, the Reliance Industries has been seeking to fortify its dominance in the world’s fastest-growing prominent oil-consuming country as rivals including Russia’s Rosneft PJSC, Abu Dhabi National Oil Company, and Saudi Aramco acquire facilities in India. Moreover, Royal Dutch Shell and Total SA are also expanding into fuel retailing in India. According to a report published by Bloomberg, Shell has resumed retailing diesel and gasoline in the nation, while Total has teamed up with the Adani Group to enter fuel retailing business and build LNG import terminals. Moreover, ADNOC and Saudi Aramco have inked deals to invest in a planned 60-million-ton refinery complex on the west coast of India. Last year, BP Plc extended its collaboration with Reliance to retail auto fuels. As per the estimates of International Energy Agency, India is expected to emerge as the single largest source of global growth given that its energy demand would more than double by the year 2040. Reliance Industries has reportedly declined requests by media persons to divulge the details of the expansion plans, claiming that the discussions are private.